DOT drug testing requirements extend to a variety of events during the course of a driver's employment. Wisconsin Drug Testing Consortium (WDTC) specializes in assisting owner-operators as well as larger carriers with meeting those requirements and remaining compliant with federal laws. 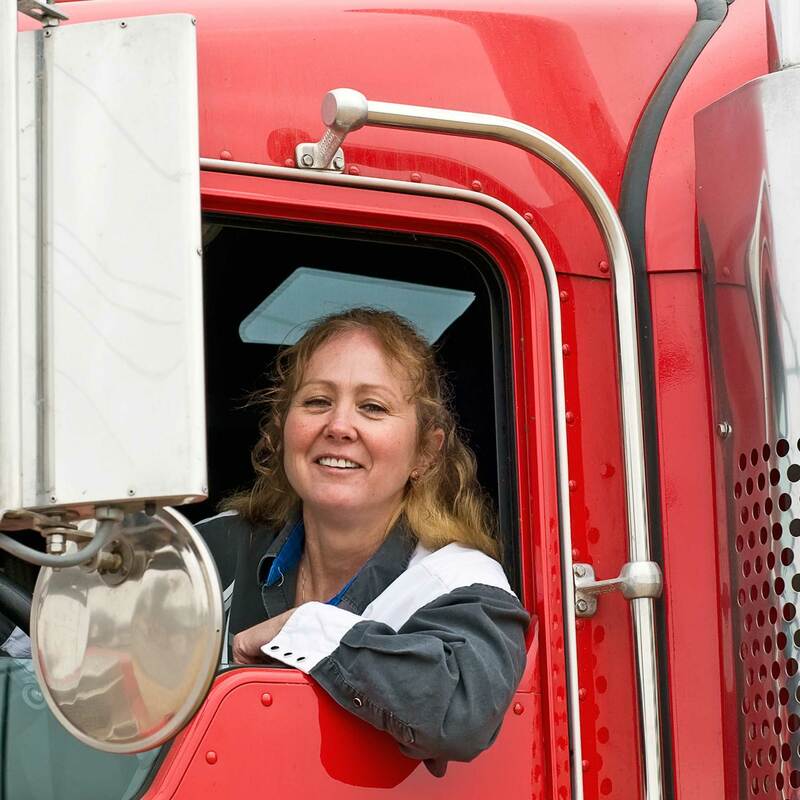 These requirements apply to CDL drivers who are full-time, part-time, intermittent, backup and international. In addition to conducting a DOT background check & drug test prior to employment, DOT drug testing requirements may come into play after a driver has been involved in an accident. For example, a test must be performed by the employer or their service provider if the accident resulted in a fatality; if there was bodily injury with immediate medical treatment away from the scene and a citation issued to the driver; and if there was disabling damage to any vehicle requiring tow away, along with a citation issued to the driver. DOT drug testing requirements also specify additional instances when CDL drivers must undergo testing. Random – Drivers must submit to random tests during the year. Owner-operators and other small carriers must participate in a random testing selection pool as a member of a consortium. WDTC provides this consortium service. Return to duty – Testing is required for drivers who previously tested positive, refused or in any other way violated the prohibitions of federal law, and have completed the return-to-duty process with a DOT-qualified substance abuse professional. This new test must be directly observed. Follow-up – For those drivers attempting to return to duty, additional testing includes a minimum of six directly observed tests over the next 12 months. DOT drug testing requirements allow for this testing period to be extended an additional four years. WDTC conducts testing services for carriers and owner-operator consortiums as a third party administrator. Contact WDTC for assistance in meeting DOT drug testing requirements or if you have any additional questions. View original article on DOT drug testing requirements here.